The Modern Hotel is a renovated Travelodge that honors its mid-century heritage with modern design and accommodations. 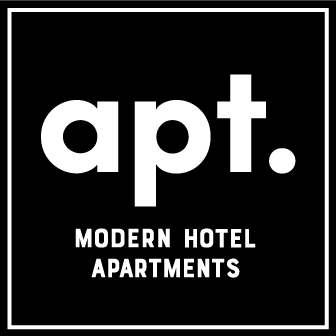 Located in downtown Boise’s Linen District, the Modern features 39 uniquely appointed rooms with simple, stylish finishes and all the Modern conveniences. Our most modern creation yet awaits just one block north of our main hotel. These newly-built, furnished suites come with more room to unwind and all the amenities to make your visit feel more like home—if your home looked like The Modern, that is.